In this Blog you can Get everything every Android Games n Apps what you want ! 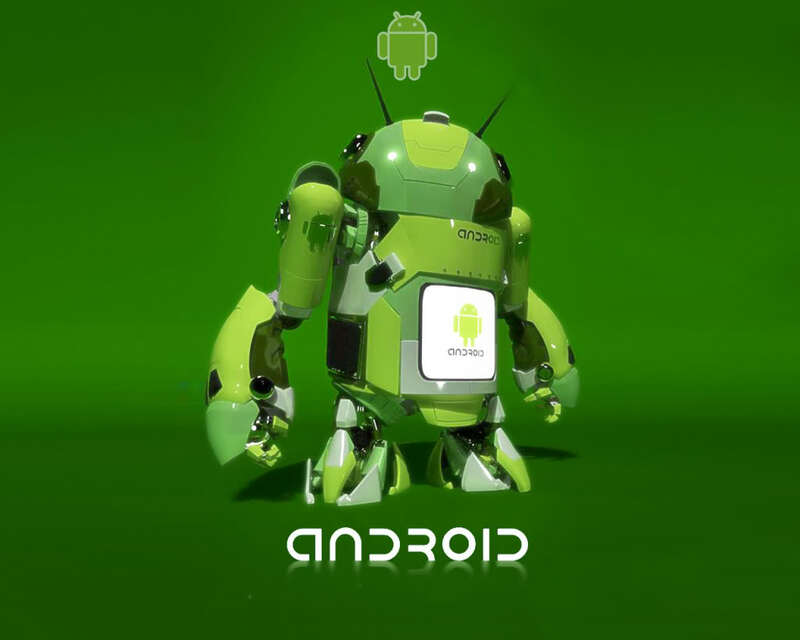 Hey Guyz This Is My First Blog and i’m Gonna tell you about Android and it’s Merit’s that how much it is usefull For us ! Android is open source and Google releases the code under the Apache License. This open source code and permissive licensing allows the software to be freely modified and distributed by device manufacturers, wireless carriers and enthusiast developers. Additionally, Android has a large community of developers writing applications (“apps“) that extend the functionality of devices, written primarily in a customized version of theJava programming language. In October 2012, there were approximately 700,000 apps available for Android, and the estimated number of applications downloaded from Google Play, Android’s primary app store, was 25 billion. These factors have contributed towards making Android the world’s most widely used smartphone platform, overtaking Symbian in the fourth quarter of 2010, and the software of choice for technology companies who require a low-cost, customizable, lightweight operating system for high tech devices without developing one from scratch.As a result, despite being primarily designed for phones and tablets, it has seen additional applications on televisions, games consoles, digital cameras and other electronics. Android’s open nature has further encouraged a large community of developers and enthusiasts to use the open source code as a foundation for community-driven projects, which add new features for advanced users or bring Android to devices which were officially released running other operating systems.